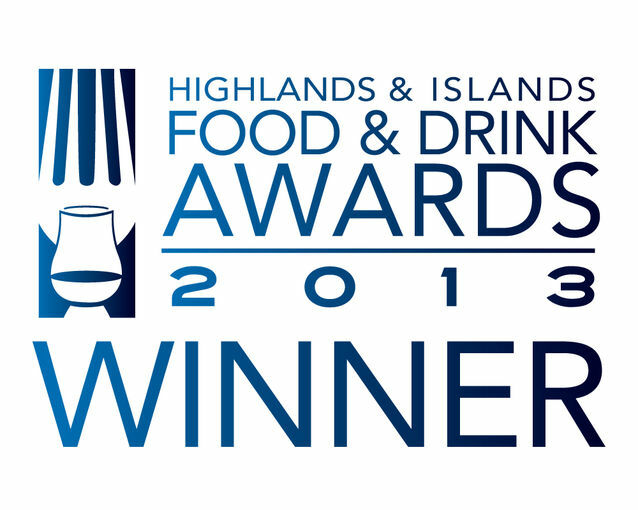 Island Bakery Organics has scooped the Environment Award in the Highlands & Islands Food & Drink Awards 2013. The company has been recognized for their work in producing their biscuits in a new purpose-built factory that is powered by local and sustainable sources of renewable energy. The ovens are fuelled by local wood-chip, while the electricity for the bakery comes from both hydro and wind powered turbines. 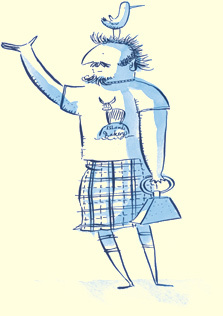 With the wet and windy climate on Mull, the power-supply should be reliable! Island Bakery were also finalists in the Entrepreneur Business category.